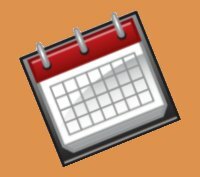 Calendar Description: 2023 calendar in landscape orientation. This calendar is blank; it does not include holidays. This calendar contains all 12 months, January through December. 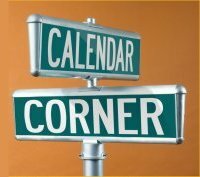 The calendar includes graphics for each month. The graphics follow a musical theme. 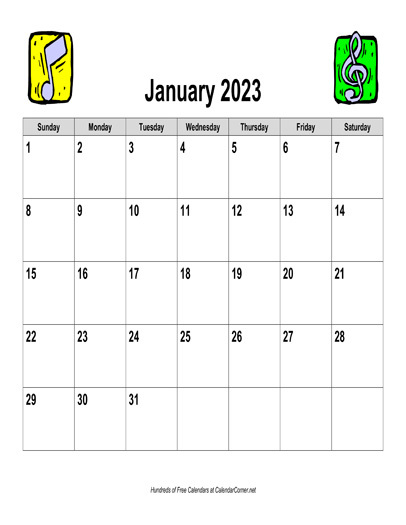 You can download either a PDF or Microsoft Word version of the "2023 Music Calendar, Landscape" calendar absolutely free. What would you like to do?